Aeon Arat-L, elegant and beautifully engineered. Its slender form belies a real heat kick. Great output for the size. 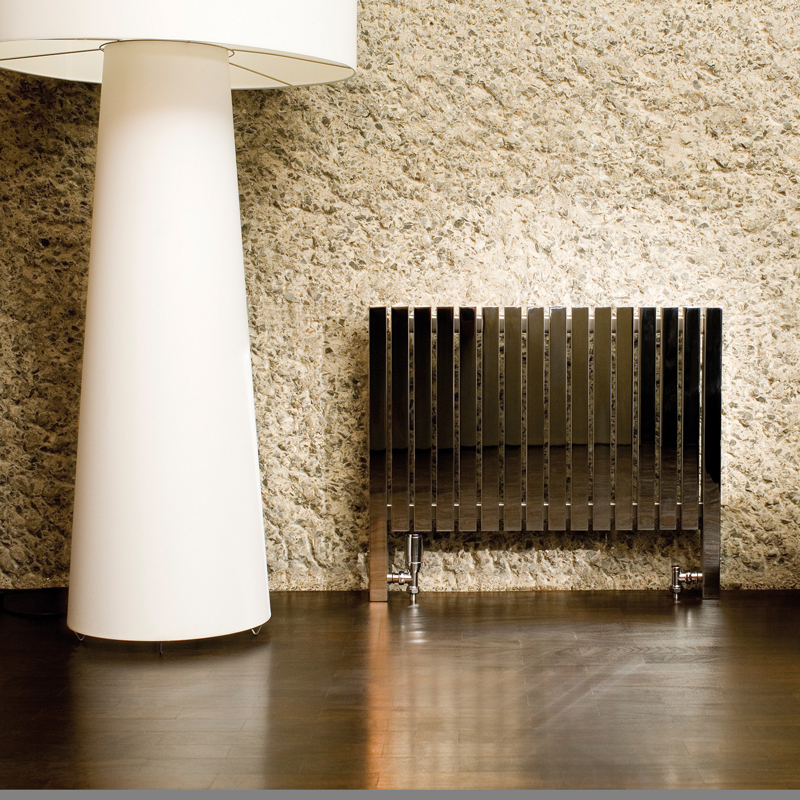 This model is the Arat-L and therefore features legs, please see the Arat-E for the same radiator minus the legs For electric and dual fuel versions some additional cost will be necessary, please contact us to enquire.